Lifetime area residents specializing in North Oakland County and the Lakes Area Real Estate for over 30 Years! Insightful and results-driven professionals with notable success in residential real estate sales. 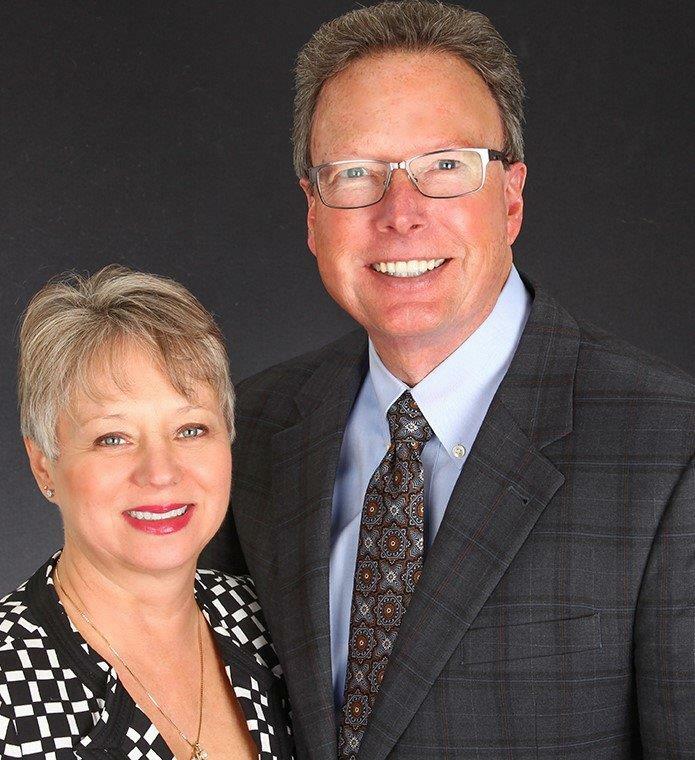 We've been selling Real Estate in the Metro Detroit suburbs together for over 30 years. Whether buying or selling, our clients and customers know that their best interests are always important and at the top of our list. We are personally involved from start to finish, making sure that every detail is given the attention needed to get to a successful closing. It's more than a career for us, it's a Lifestyle we love. We would love to be a part of your new home starting today! We specialize in residential home sales, condominium sales, luxury homes, waterfront properties, golf course communities, senior living, new construction home sales, relocation assistance, first time home buyers and exclusive buyer representation in Oakland County. Gail did a wonderful job in helping us locate a great home! Our search began over a year before we actually closed and she patiently took us to house after house until we found our HOME. We also discovered a lien on the property prior to closing and she took care of everything so we could close on time. I would highly recommend her! Mike and Gail helped me purchase my first home. They are professional, very knowledgeable, organized, detailed, and work hard for their clients. I would definitely recommend them to a friend! "Very professional, courteous, knowledgeable, accessible..."